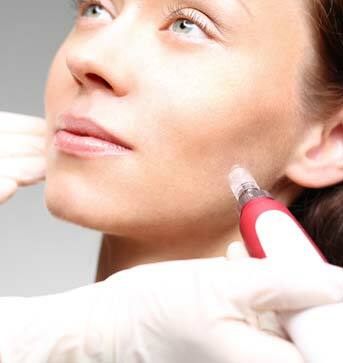 Welcome Melissa Kroeker to the Facial Esthetics Team! 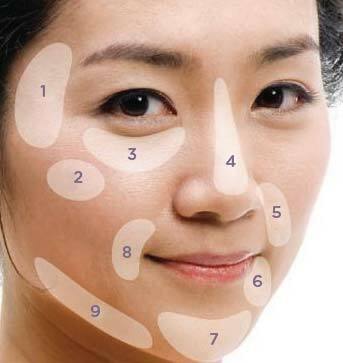 Facial Esthetics One is located on the main floor of Banker’s Hall in downtown Calgary inside Dental One at the 9th Avenue entrance. 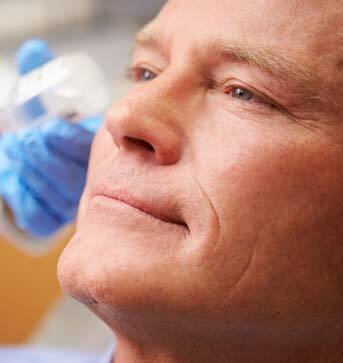 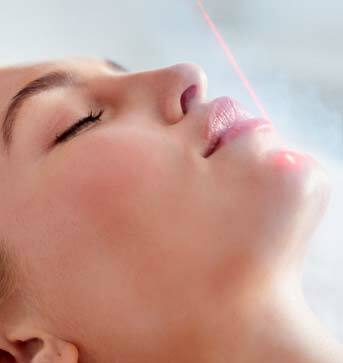 We offer facial and body rejuvenation and laser treatments to help you look and feel your best. 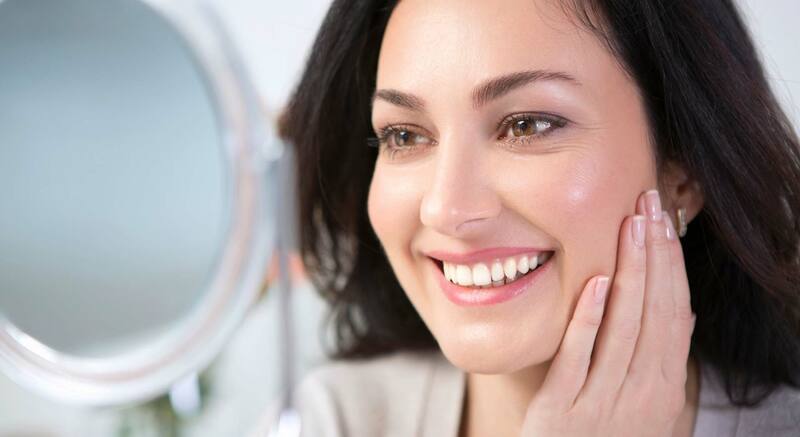 All our treatments are administered by our highly skilled team of certified medical practitioner to ensure your treatment is safe, comfortable and right for you. 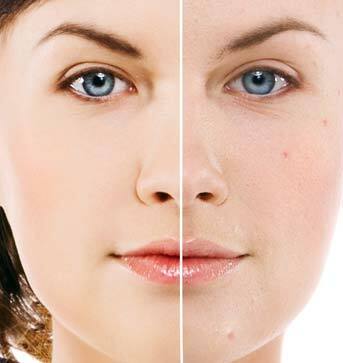 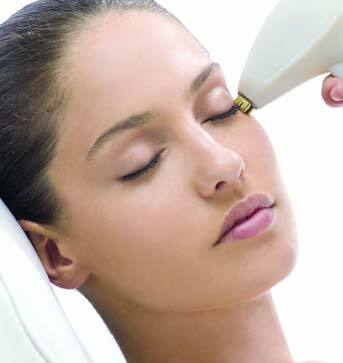 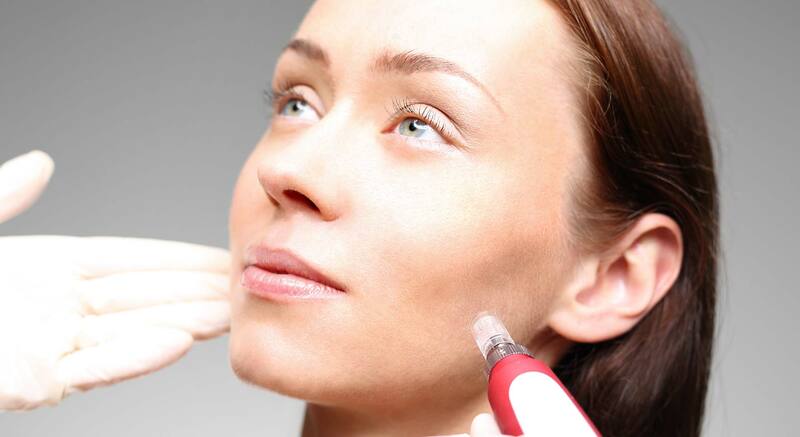 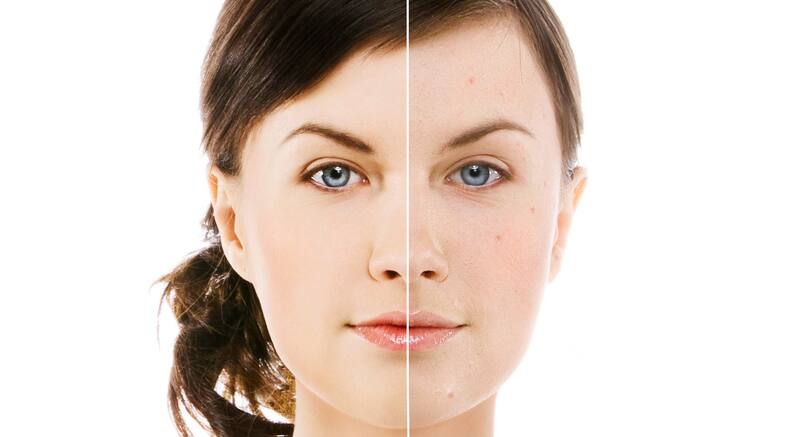 The Team at Facial Esthetics One is pleased to offer you a comprehensive range of skin & laser services. 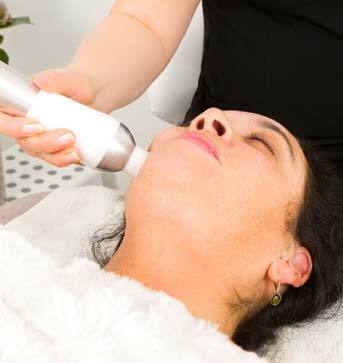 We offer solutions to conditions such as; thin lips, unwanted hair, cellulite, unwanted fat, wrinkles and dry or dull skin. 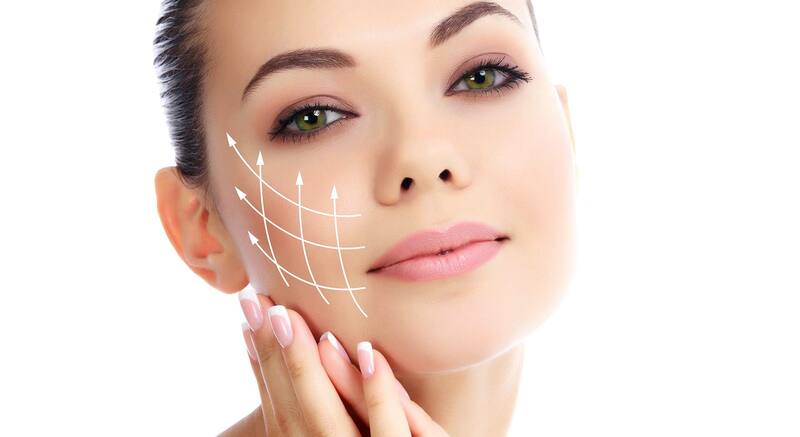 Our wide array of cosmetic services including Botox, Fillers, Laser Hair Removal, Laser Acne Treatment, Laser Peels, Skin Smoothing, Non-Invasive Face Lifting, Face Shaping and Body Contouring, as well as Skin Resurfacing.